Jubilation Zone presents a masterful combination of fact and fiction. For most of the part the story line draws from the author’s interesting life events which include a diplomatic and political career before and after the fall of the communist regime in Czechoslovakia in November 1989. On his diplomatic missions he has met wise men as well as those ideologically inculcated. Jozef Banas´ gripping story of friendship and love unfolds on the background of political developments in Central Europe during the second half of the 20th century. The story begins in 1968. The main character, a 22-year-old Slovak student Jozef, meets the Ukrainian girl Alexandra in Kiev and falls in love with her. In August the same year he gets to know the German student Thomas who is visiting Czechoslovakia. Thomas travels back to West Germany during the night of August 20th. The same night the Soviet army crosses the Czechoslovak border and with the army, Alexandra arrives who has volunteered to help the Czechoslovak people fight the alleged counterrevolution. The Soviet occupation tears apart the friendship and love of these young people; however, their lives intertwine in stunning ways during the 37 years that follow. Shortly after its publication, The Jubilation Zone has become #1 bestseller in Slovakia. 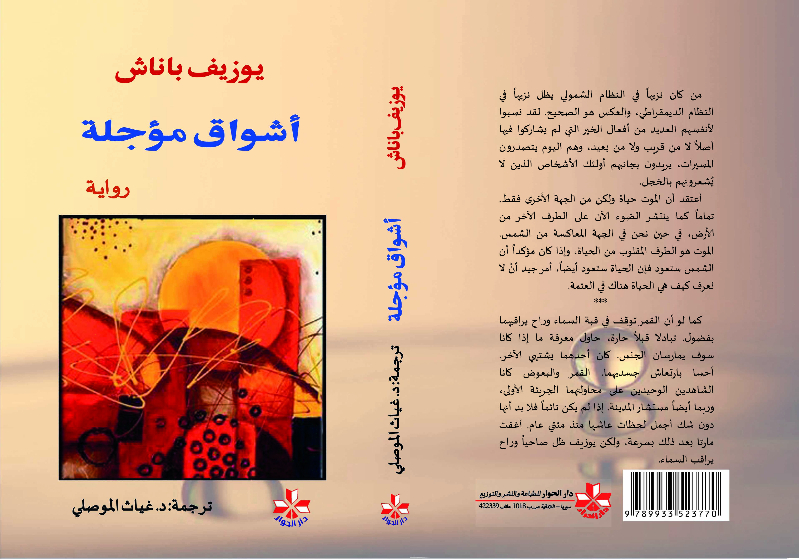 It has been awarded numerous prestigious prizes and has been translated into several languages. “In principle, nobody is a coward.” What does he mean? With the very first line, the author thrills us, he makes the reader think. What does he mean with the concept of ‘cowardice’? … It is the possibility to choose a way of life and then to legitimate this choice by acting accordingly on a daily basis. What does the philosophical concept of ‘choice’ mean in a political system that denies the very idea of choice? How should I act in a political system that embodies the very denial of Rousseau’s liberty and equality? Once you have finished the book – you want more from this author. Why? Because he is absolutely honest; Banas is speaking from the heart. He is not sentimental, but pragmatically describes everyday life in Czechoslovakia during the Prague Spring, the period of normalization and the revolution in 1989. … Banas was a Czechoslovak diplomat in East Germany before the iron curtain fell. His description of the political pressure, a citizen on a high position in the state administration was exposed to, is unforgettable. 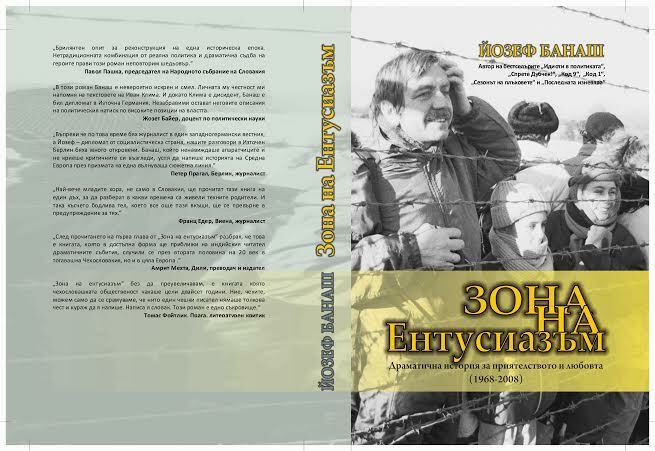 … Banas´ book should be read and discussed in every history class dealing with the communist system in former Czechoslovakia. Because of the author´s courage and honesty. 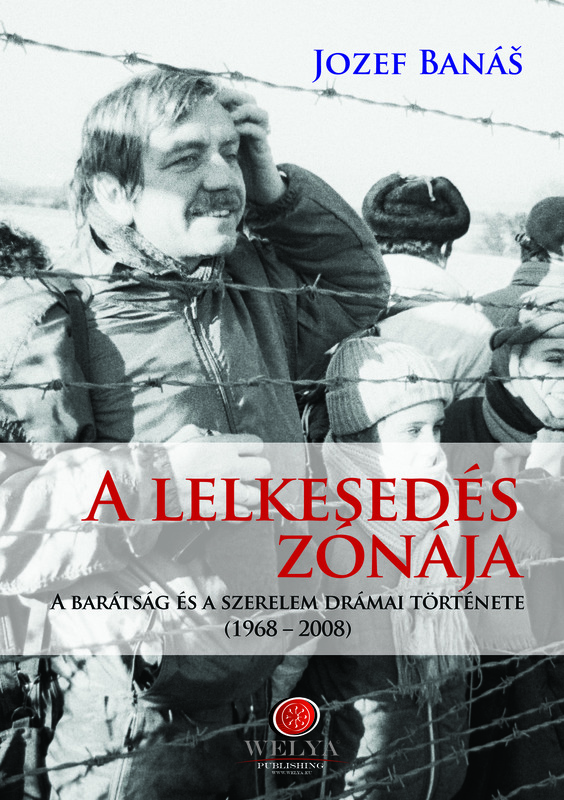 The Jubilation Zone has been awarded the Slovak Book of The Year award in 2008. Thank you for the strongly inspiring reading! In Europe, there is no other book dealing with this topic. Intertwining destinies of the main characters on the background of historic and political events – that is exciting, fascinating, sometimes almost unbelievable and above all, it is not fiction, but reality! And that´s what made your book a true reading adventure. 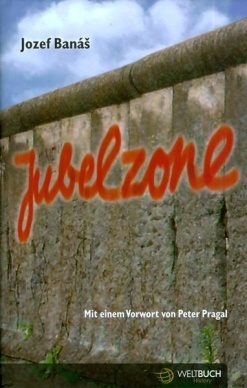 After having read The Jubilation Zone I want to know more about the author. Why? Because Banas is perfectly eye-opening, frank, he speaks from the heart. He is not sentimental, but describes events of Prague Spring in 1968, times of normalization as well as of the fall of the communist regime with factual thoroughness. This novel is written in the style of The Da Vinci Code by Dan Brown. 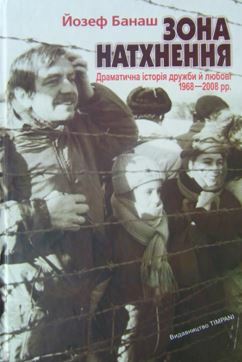 People in Slovakia as well in Europe will read this book at one time. 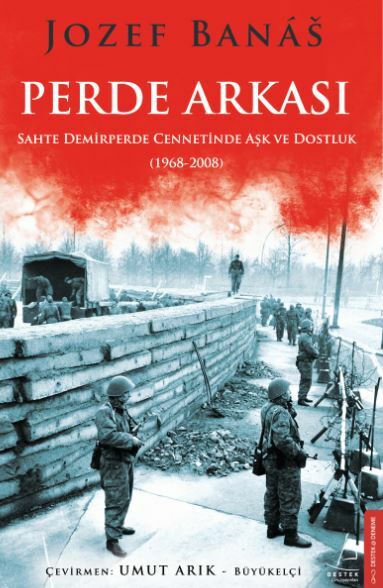 Especially young people should read it in order to learn how their parents lived in times of totalitarian regimes. 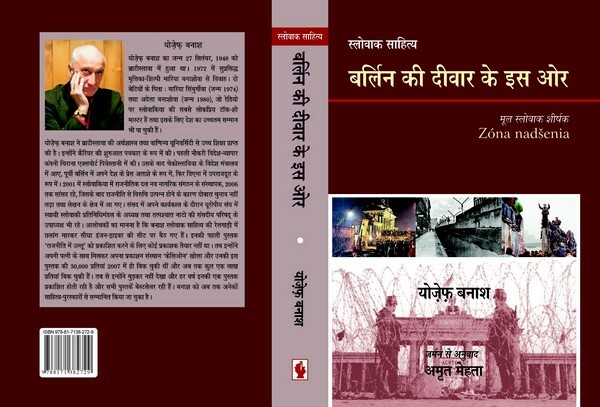 After reading the first chapters of the novel, it was clear to me that this book, which in a captivating and dramatic manner describes the events in Middle Europe from the Soviet invasion in Czechoslovakia in 1968 till the fall of the communist regime in 1989 / 1990, would be interesting for readers in India. Banas’ gripping in-depth stories of agony of the communist regime show impressively that the then existing socialism had no future at all. I would recommend this book to the young generation as its authenticity cannot be exceeded. 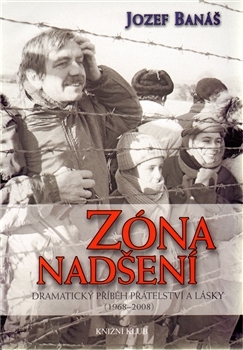 The dramatically intensified lives of the main characters, embedded in more recent history of Middle and Eastern Europe, enable mainly young readers to comprehend rationally and emotionally what happened from the late sixties among Moscow, Kiev, Bratislava, Prague and Berlin till the fall of the iron curtain. 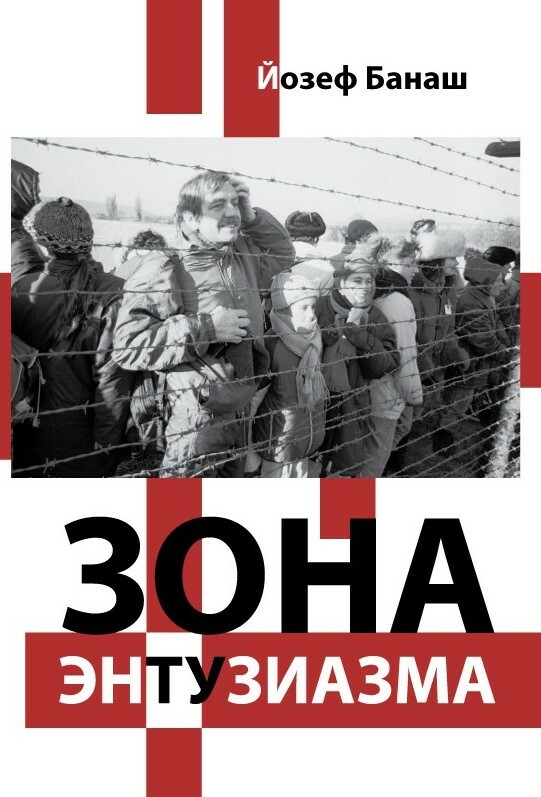 Despite the fact that the novel begins with the Soviet invasion in 1968, which interrupts the friendship between two young men – one Slovak, the other German, as well as the love relationship between a Slovak man and a Ukrainian woman, the book has evoked positive emotions in me. The author rubs salt into wounds with unusual honesty… into wounds which probably still have not healed. My name is Yuri Shcherbak. I’m Ukrainian writer, member of the Union of Ukrainian Writers, Ambassador of Ukraine to Israel, USA, Canada and Mexico, member of the World Academy of Art and Science. I’m author of more than 20 books of prose (novels, short novels, political essays, poetry, plays and several screenplays for movies and TV). I was getting high literally prizes in Ukraine (see Wikipedia). 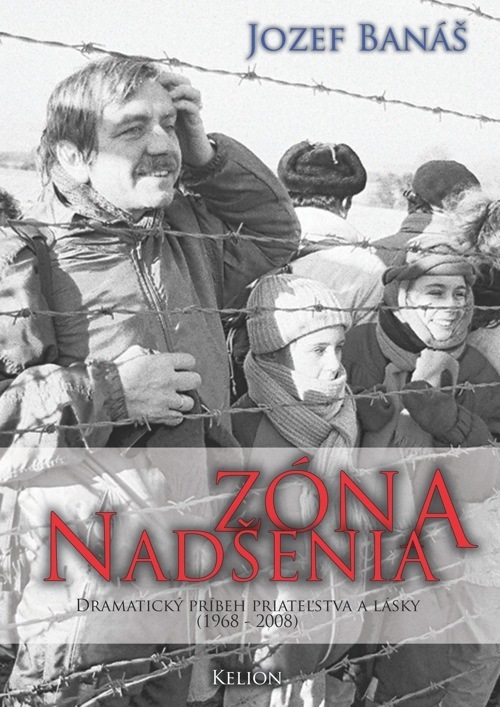 I strongly recommend for translation the novel of my Slovak colleague Mr. J.Banas Zona Nadsenia (The Jubilation Zone) which I have read with great satisfaction. This is a very exciting, interesting and true story about dramatic destiny 1960‐2000 years’ generation – characters from Ukraine, Slovakia, GDR, FRG, Russia, etc. against historical events and changes in Central and Eastern Europe. The plot of the novel is very live, characters are described skillfully with great sentiment. I believe that Mr. Banas’ novel will be interesting for American and English readers. A translation of this novel is a very good choice and I am confident in the success of this business.